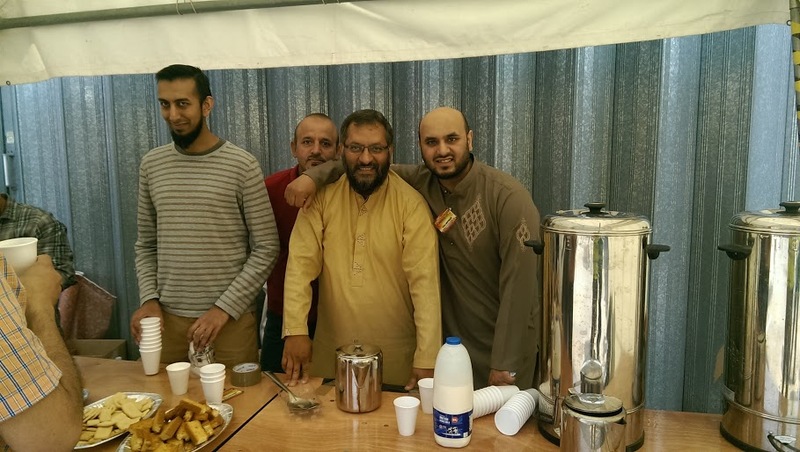 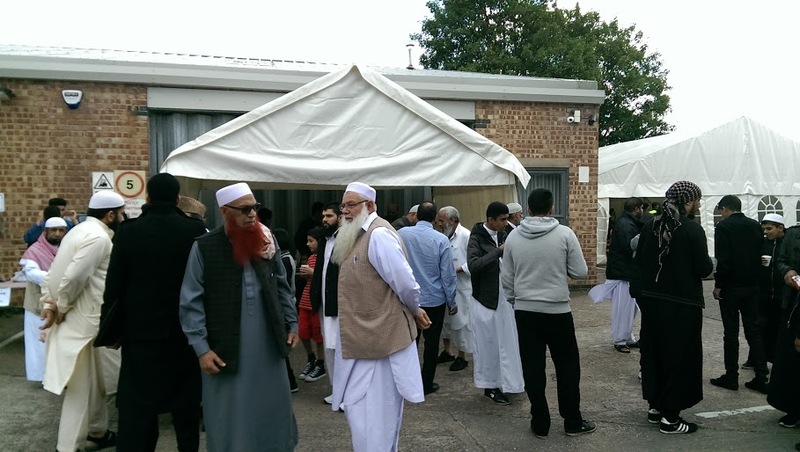 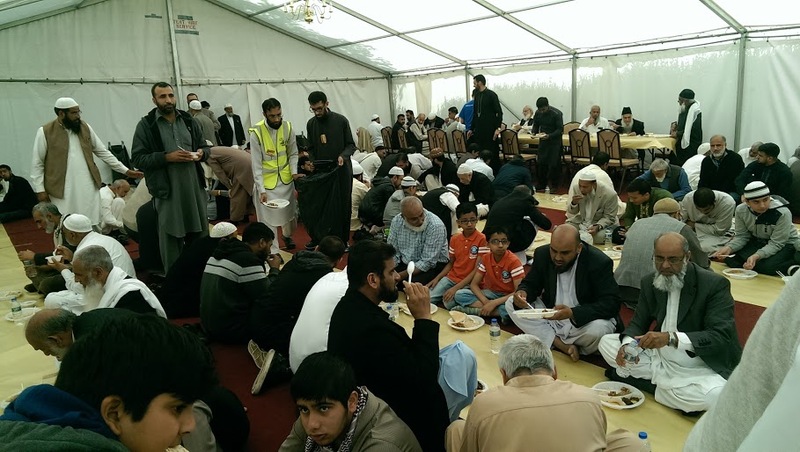 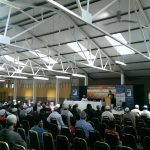 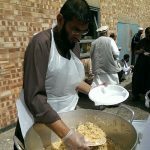 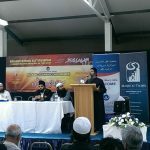 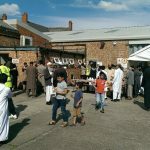 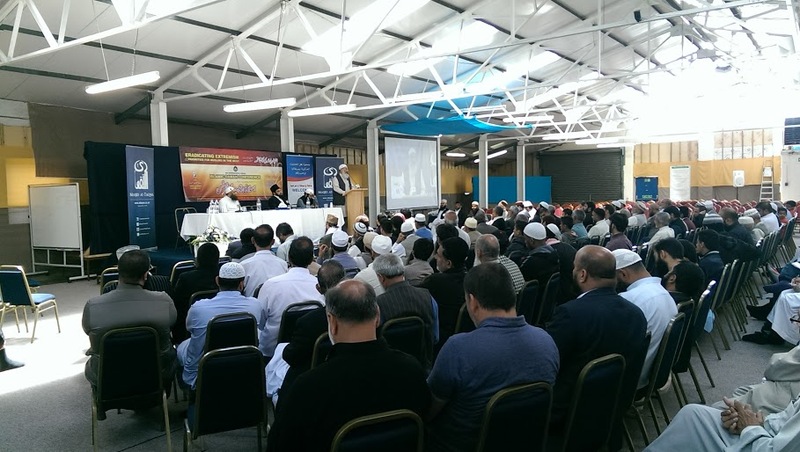 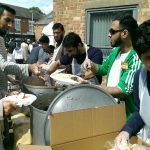 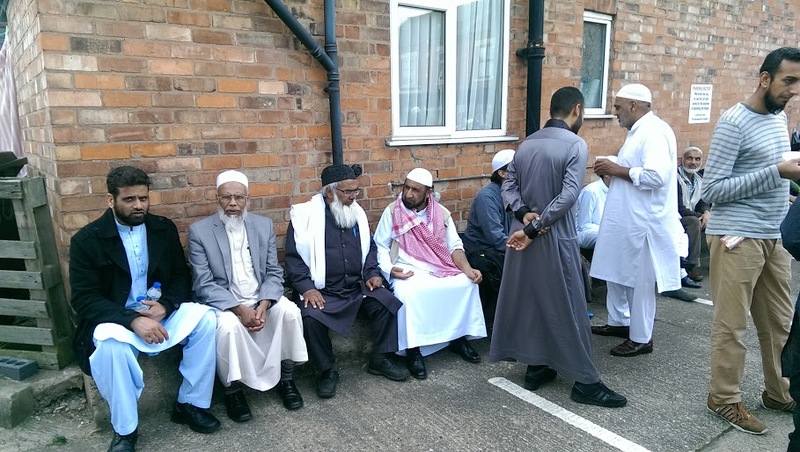 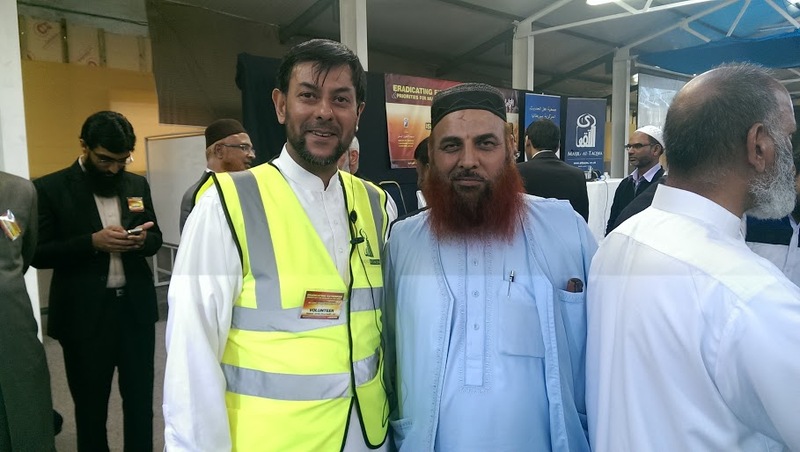 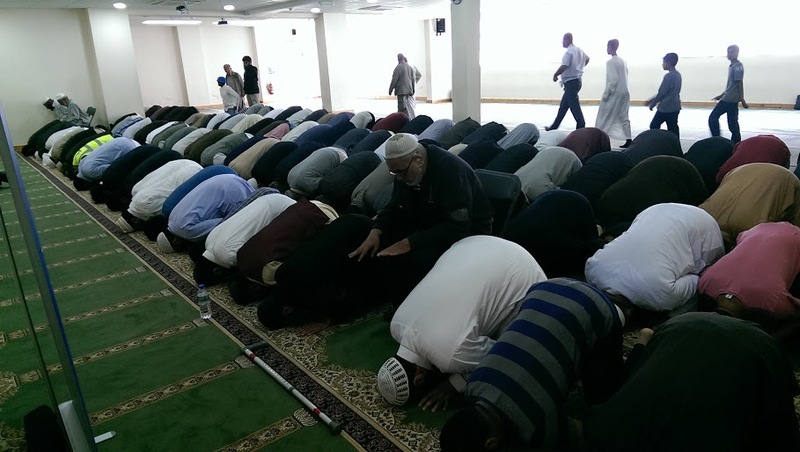 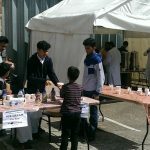 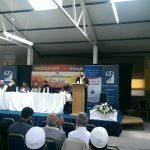 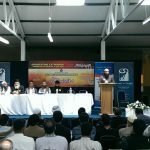 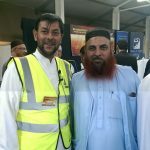 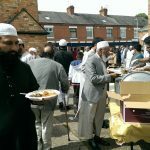 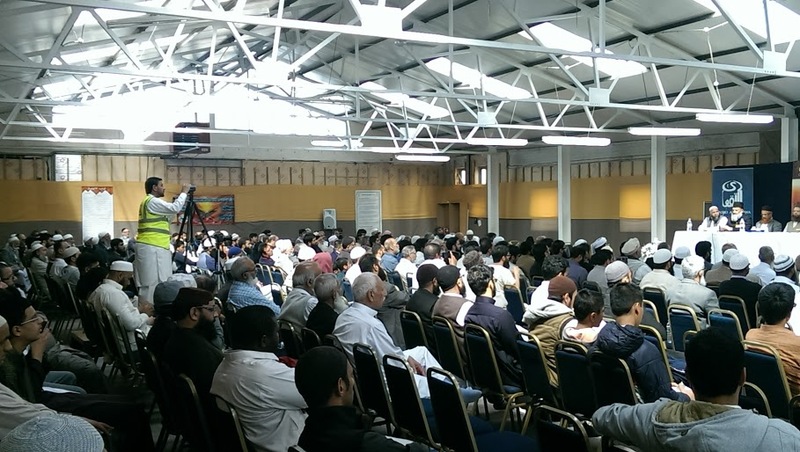 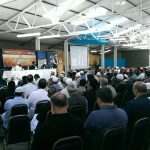 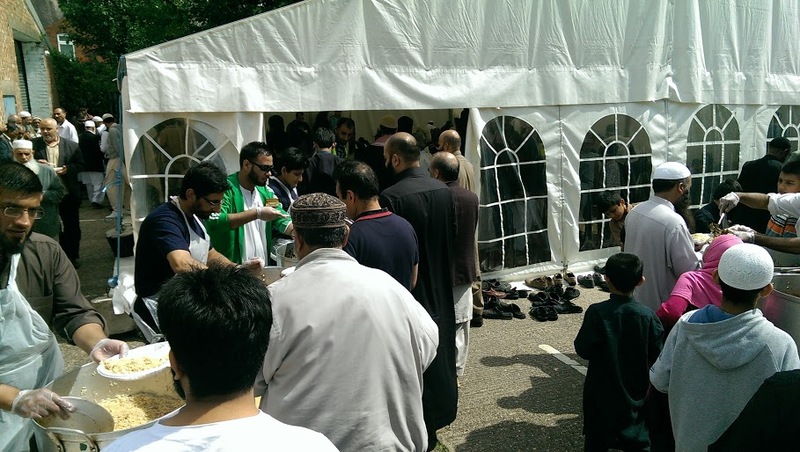 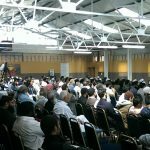 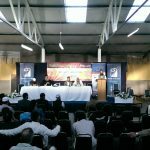 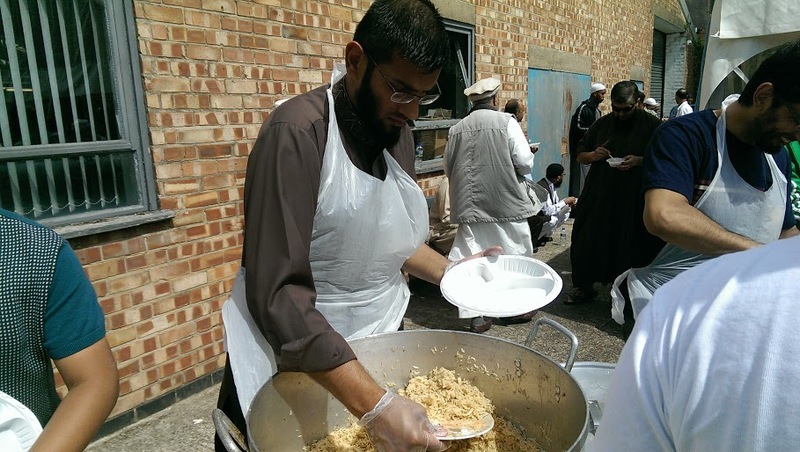 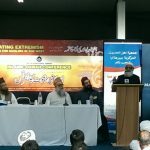 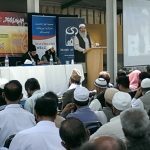 This single event marked the largest ever undertaking by Masjid At-Taqwa to date, accommodating up to 1500 people (Men, Women and Children) across both its core sites on Mornington Street and Harewood Street. 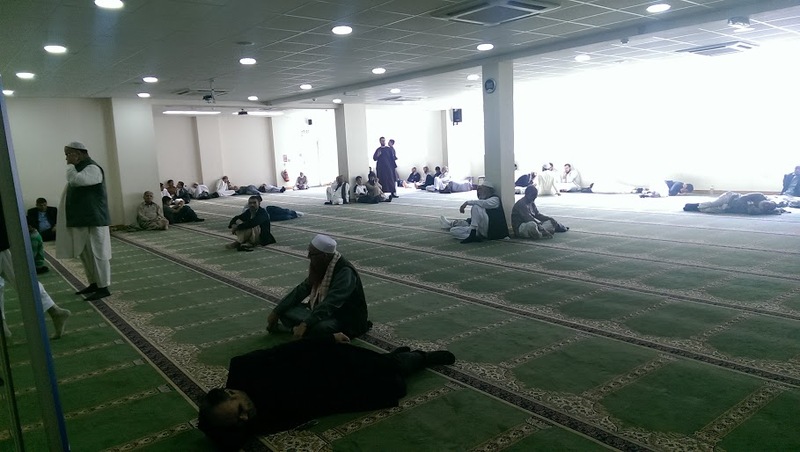 * The Main Prayer Hall streamed a live audio and video feed in-between Prayers, and with the air conditioning providing a cooled environment this area proved a popular alternative for those seeking a more relaxed experience, especially those with young children. 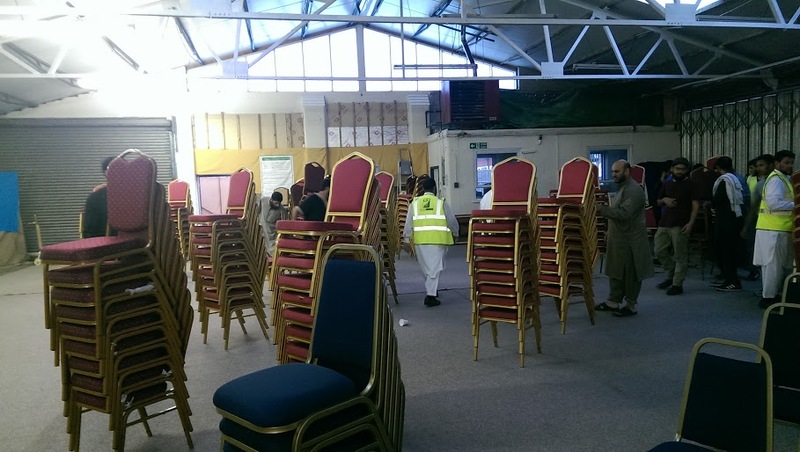 It also provided dedicated prayer space without impacting the main seated and dining areas. 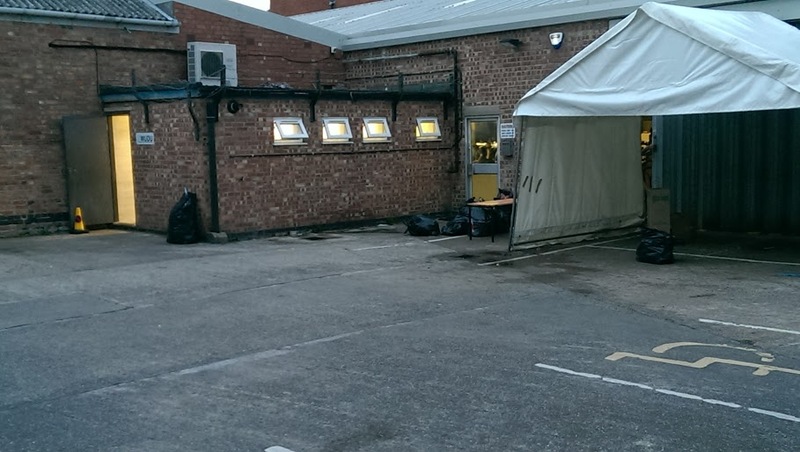 * The Car Park was closed for the day and re-appropriated with a dedicated Marquee (at the rear) to cater for lunch. 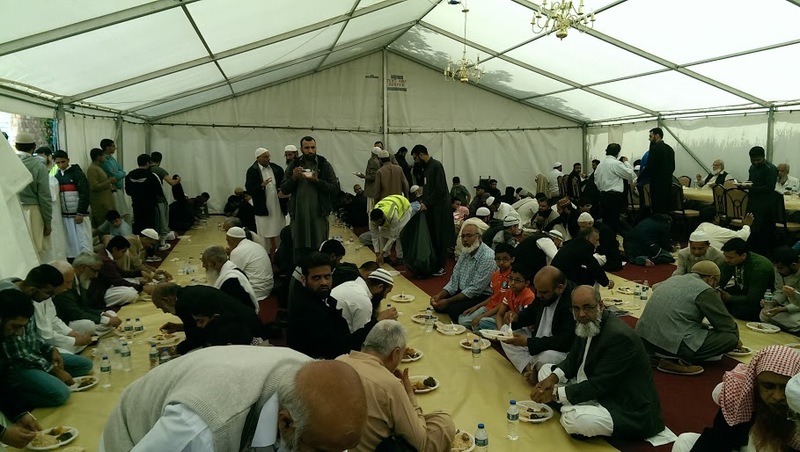 This accommodated 250 people at a time with a small tabled area reserved for the less abled. 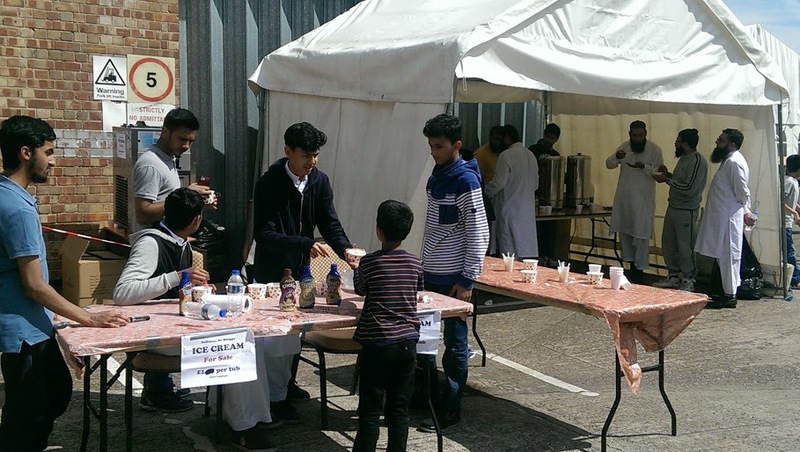 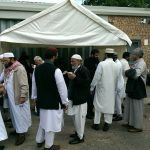 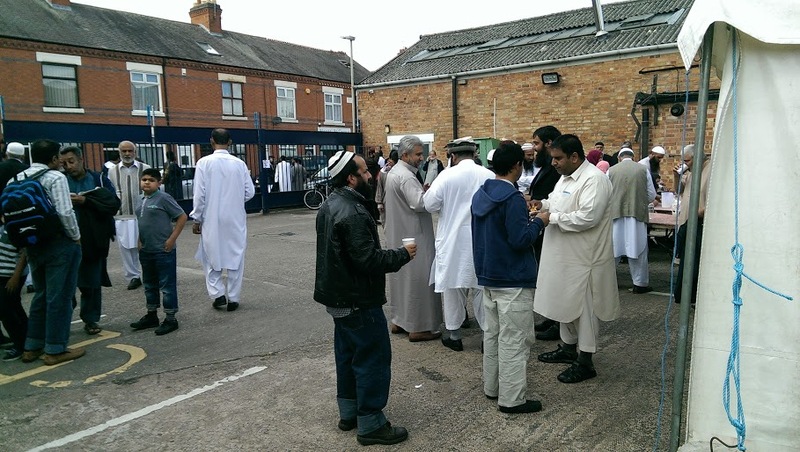 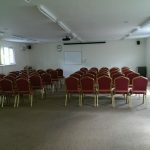 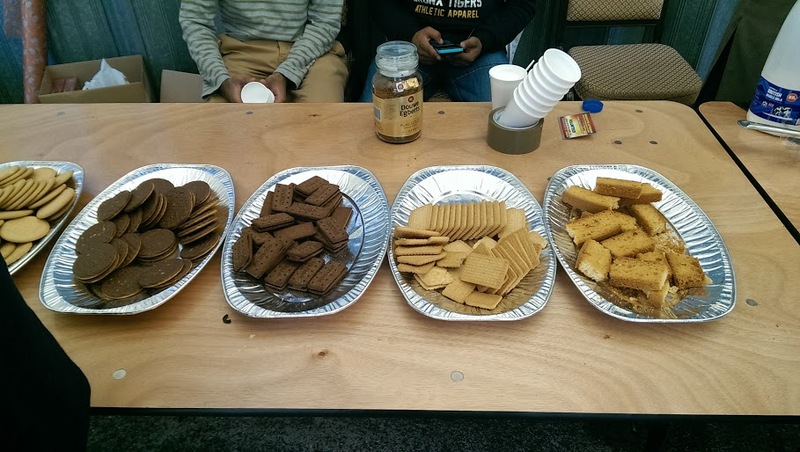 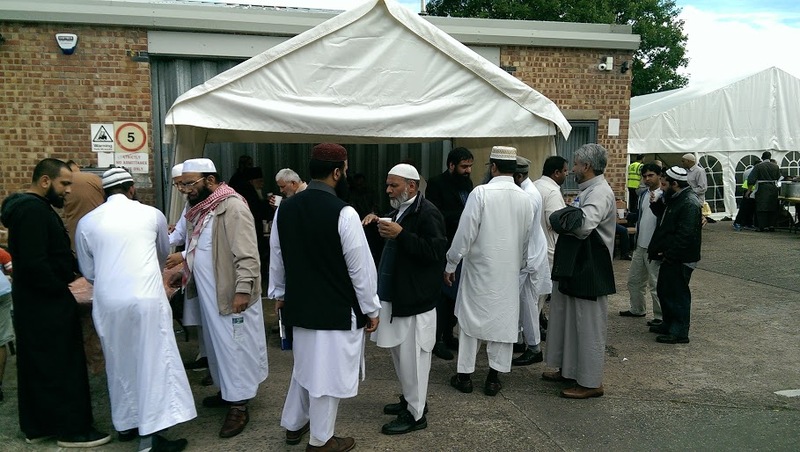 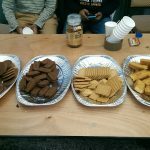 * In the front vicinity of the Car Park a permanently manned tea / coffee stall was set-up with hot drinks and snacks, all provided free for the attendees. 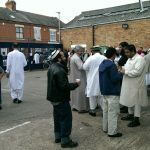 * Even then, sufficient space remained in the car-park for people to congregate, relax in the pleasant atmosphere and enjoy the warm, hazy sunshine amidst the breaks. 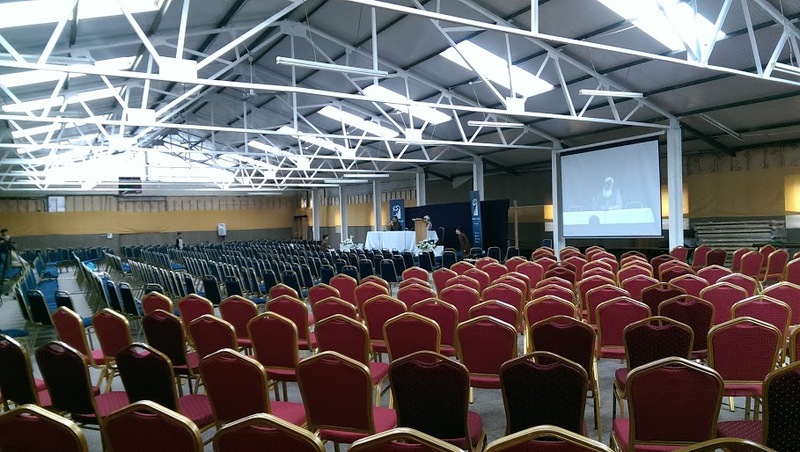 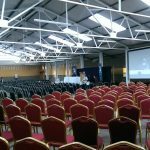 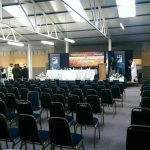 * The Mornington Street Hall was set-up to accommodate Mothers with young children with a Live audio/video stream of the event. 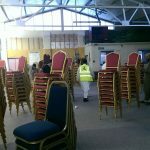 Seating was provided for up to 100 people. 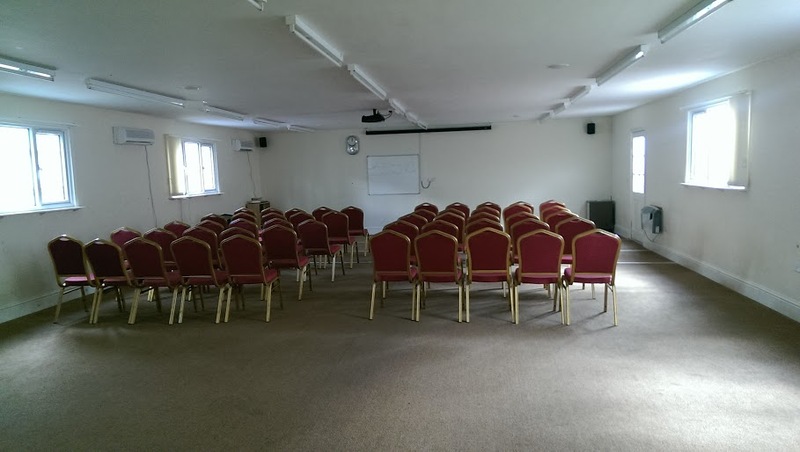 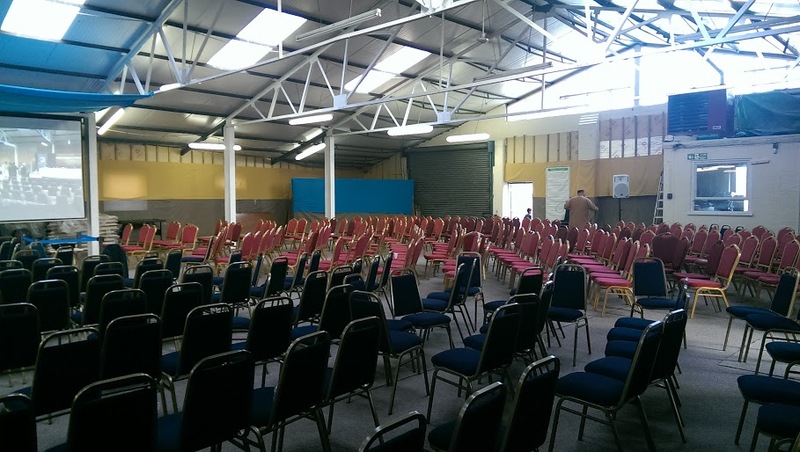 * The recently extended and renovated 1 Harewood Street Sisters Centre provided a fully air conditioned facility, with both floors streaming live audio and video. 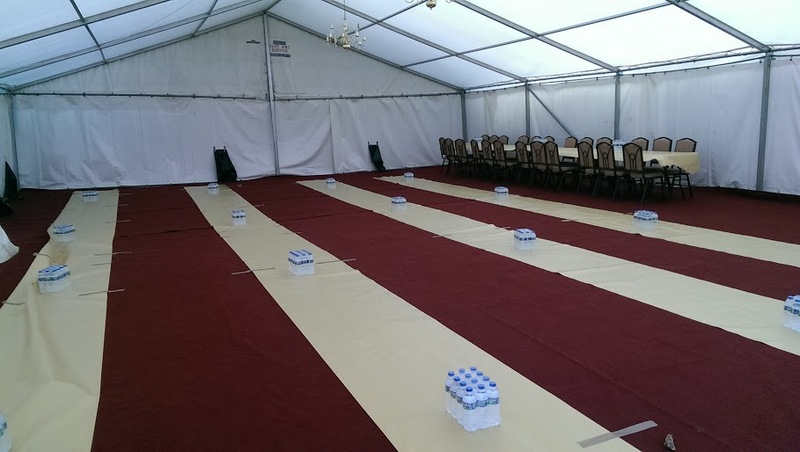 This facility was also used for Prayers. 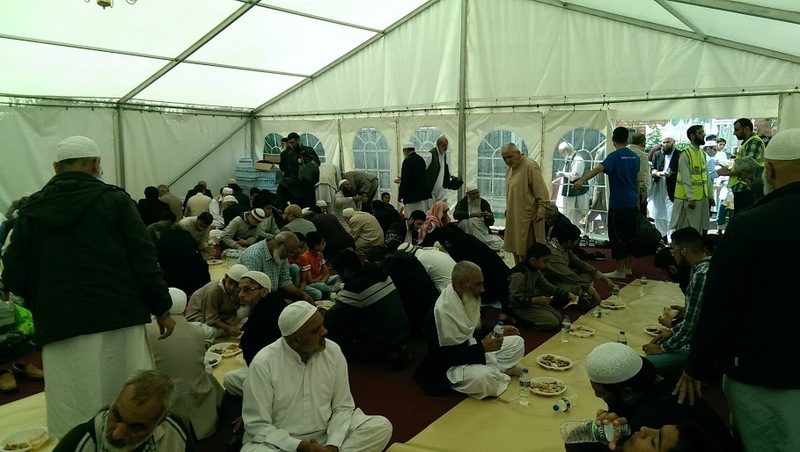 * A dedicated Marquee was set-up to provide dedicated space for lunch. 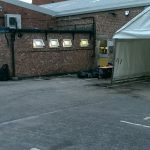 * The remaining area around the Morning Street site accommodated some much needed room for children to have some unfettered space to let off steam. 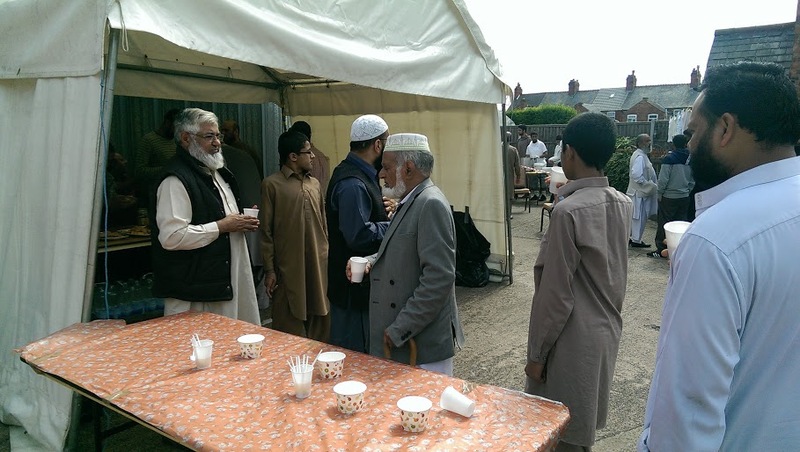 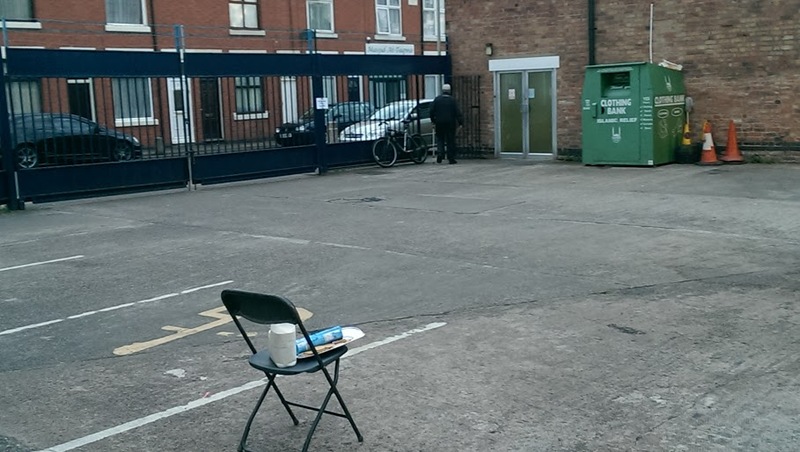 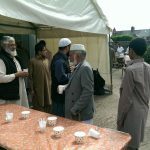 * There was also, of course, a free tea / coffee stall. 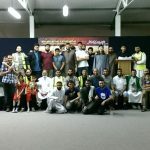 Running from 11:00am to 7:30pm in the evening, many attendees arrived from cities throughout the UK, with coaches and mini-buses from Nelson, Blackburn, Birmingham and London (amongst others). 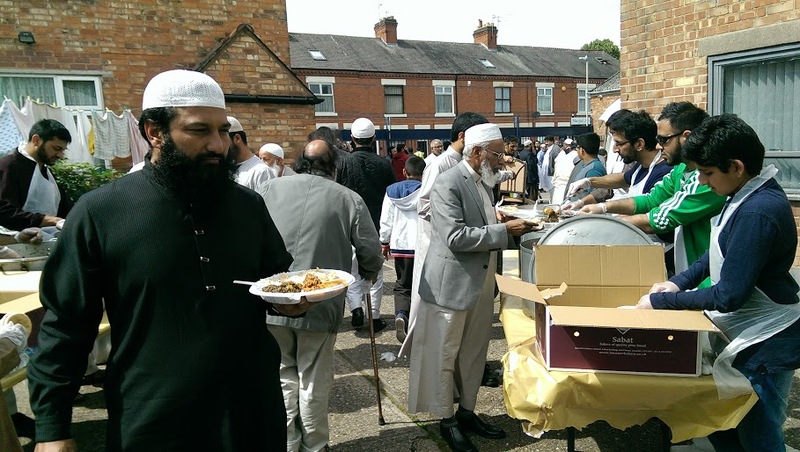 Lunch was provided free, with a hearty meal of pilau rice, curry with lamb and potatoes, spinach with boneless chicken and fresh pitta bread. 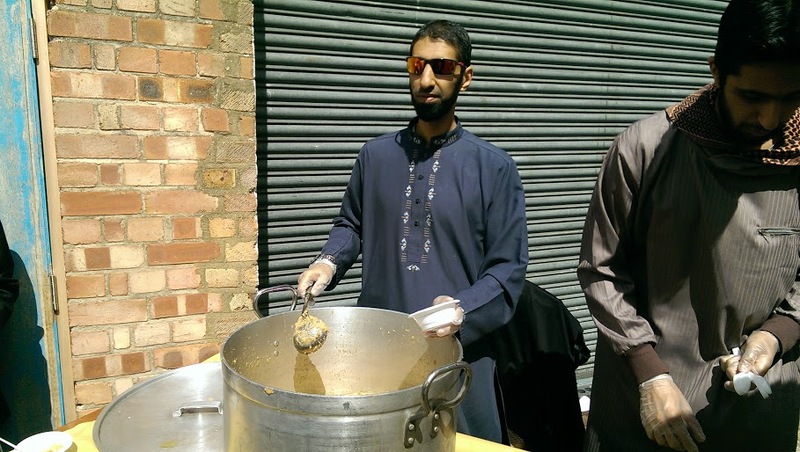 A traditional dessert of Halwa (semolina) was also served, made with pure butter and served steaming hot. 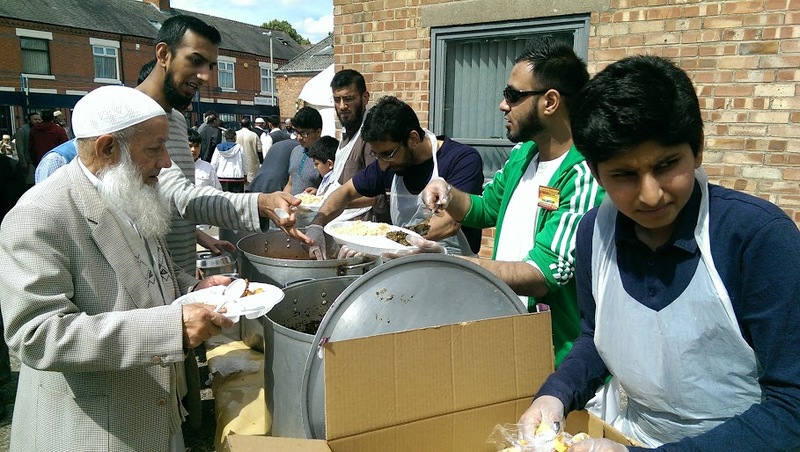 The Menu proved to be a huge success. 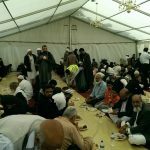 For those attendees that left at the end of the evening, dinner was also provided in the Marquee. 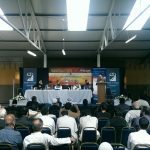 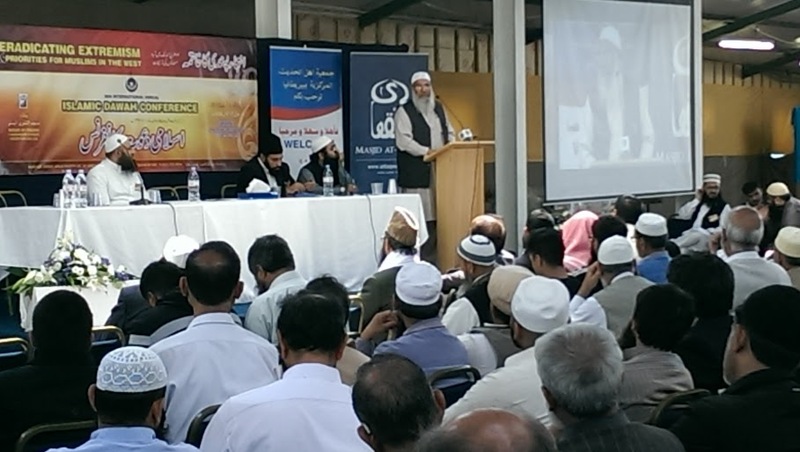 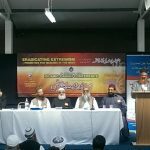 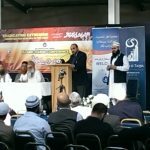 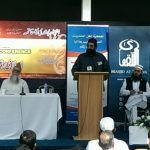 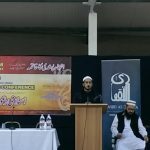 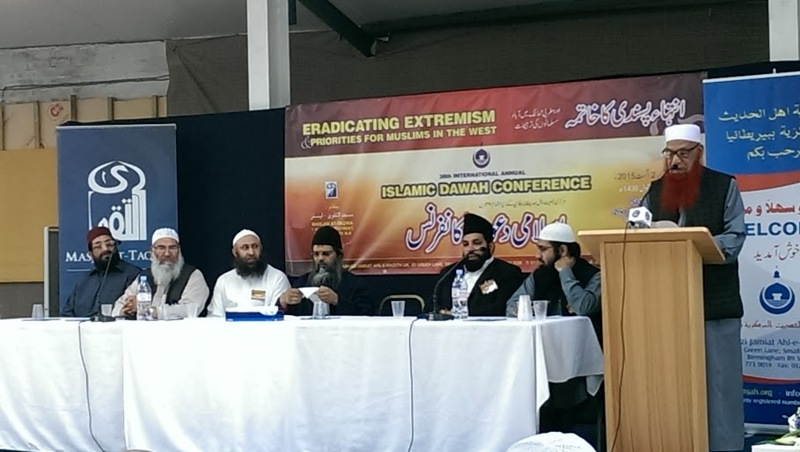 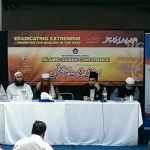 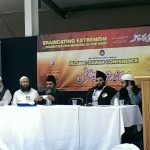 This was the first major conference held at Masjid At-Taqwa by Markazi Jamiat Ahl-e-Hadith UK and it was not without an element of poignancy and symbolism. 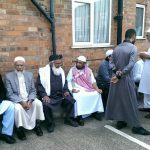 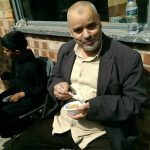 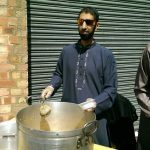 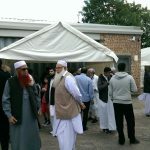 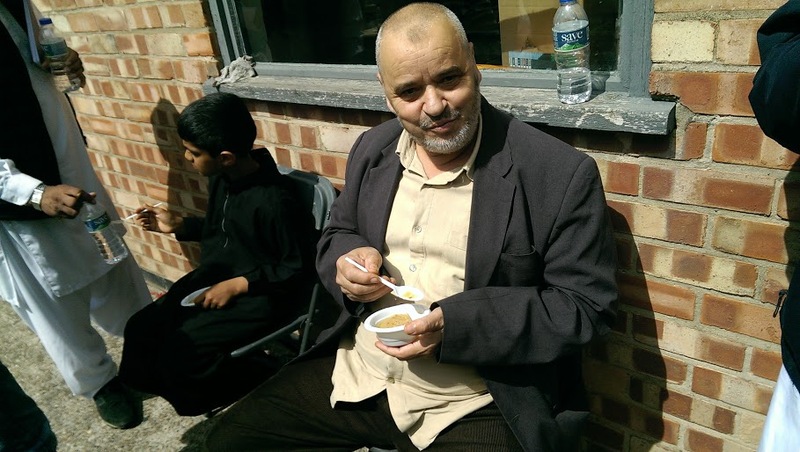 One of the founding members of the ‘Jamiat organisation in the UK was the late Mubarak Ali Waraich (Rahimu’Allah), also the founder of Masjid At-Taqwa and the Father, Grandfather and Great Grandfather of many the volunteers helping. 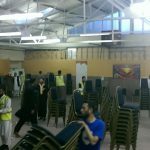 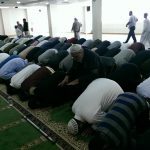 Both the history of the ‘Jamiat and Masjid At-Taqwa – from humble beginnings to where they stand today are in no small part to the work of those that have come before us, and indeed by the Grace and Mercy of Allah. 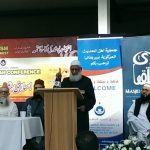 This shared history and the paths of these two organisations finally crossing was remarked upon by many of the Speakers in their opening addresses. 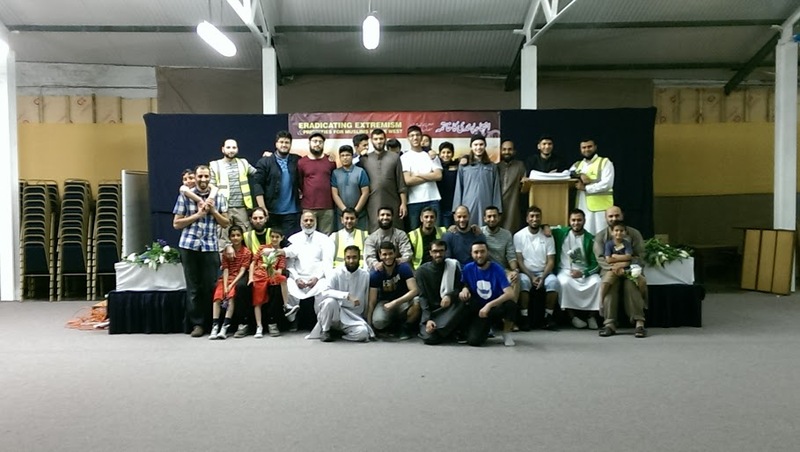 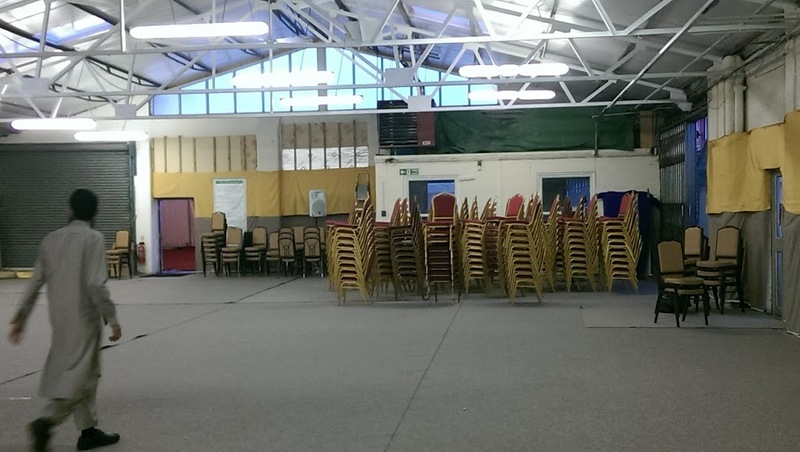 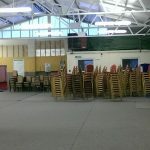 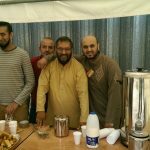 More than 50 volunteers helped run the event, Brothers and Sisters, Young and Old from stewarding and road management, cooking and catering teams, audio video, hall management, serving the tea / coffee, cleaning and clear up. 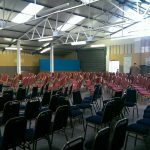 This is alongside the several weeks of preparation and careful planning – all to provide a seamless, orchestrated experience for the attendees, our Guests, on the day itself. 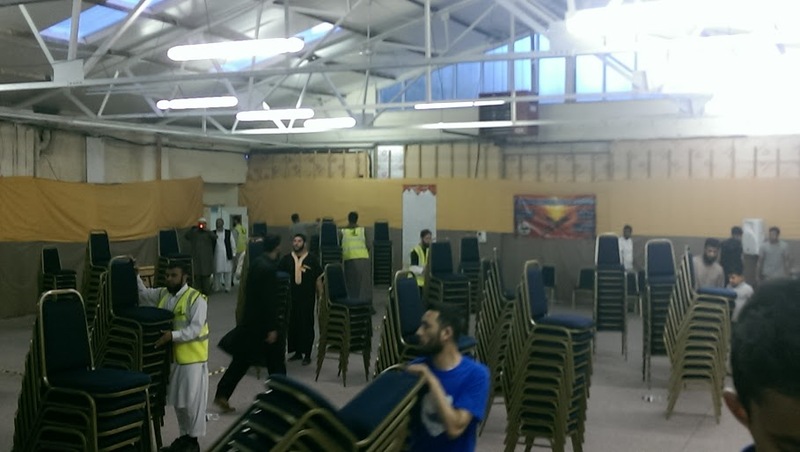 Masjid At-Taqwa extends its sincerest thanks to all of the volunteers, in whatever capacity they assisted. 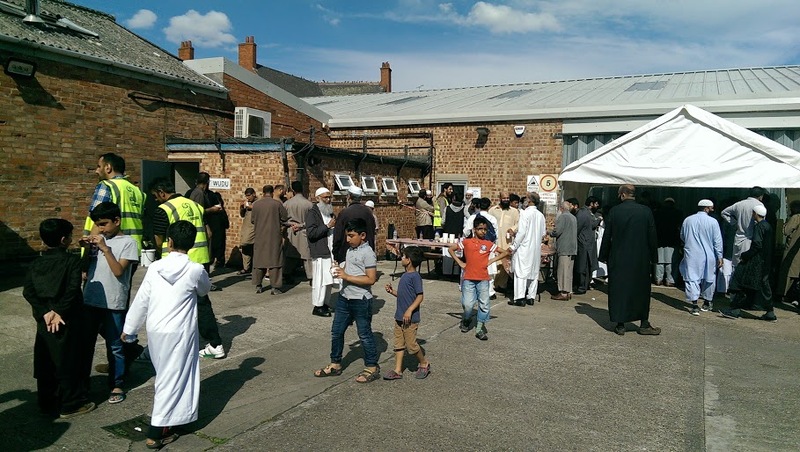 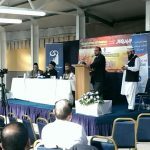 There were many positive comments and duaas from the attendees, specifically towards the volunteers, who ensured that the event was a resounding success. 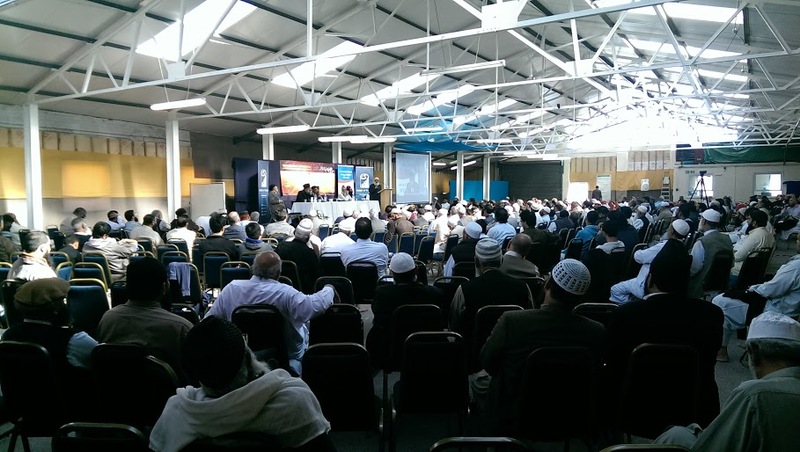 Indeed, May Allah shower you all with His Blessings and bring you all success, Ameen. 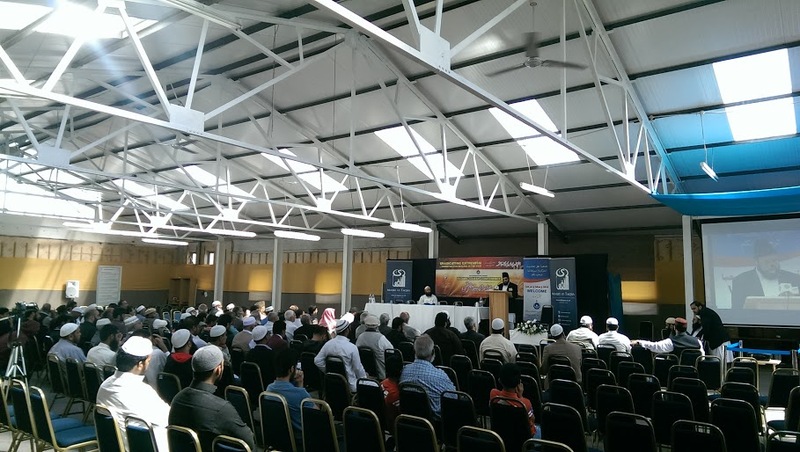 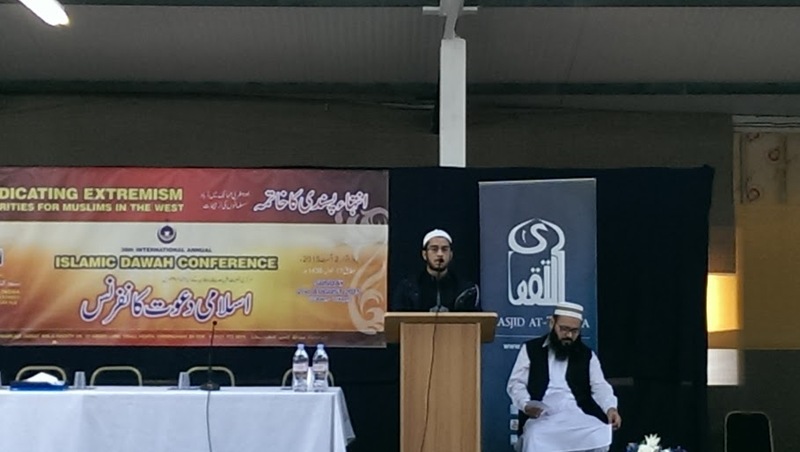 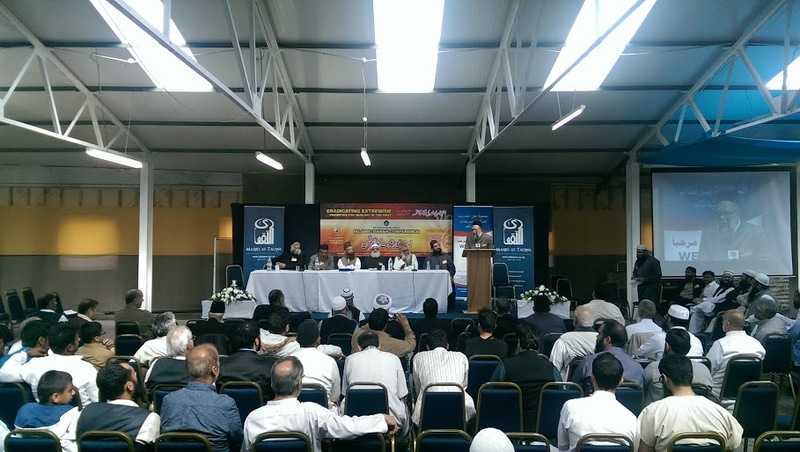 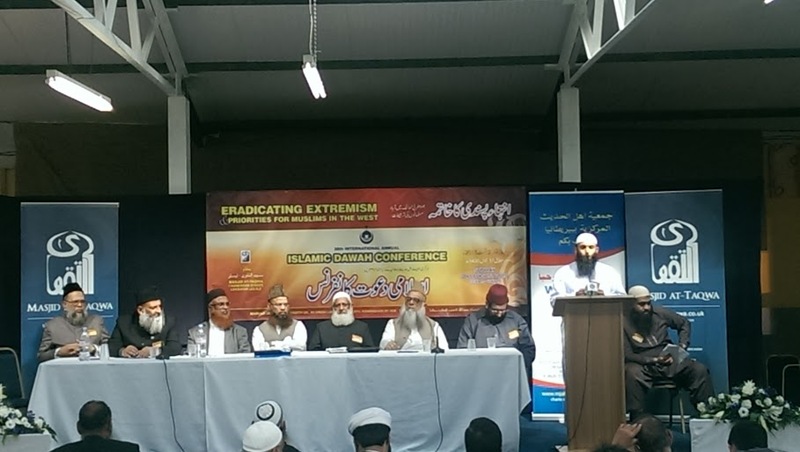 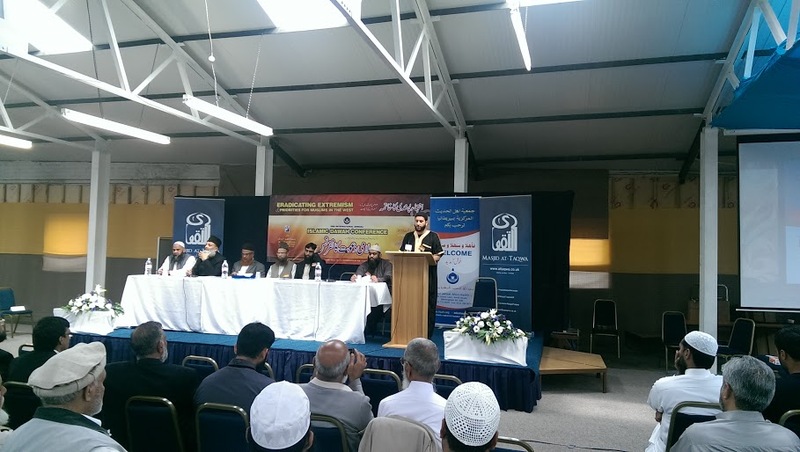 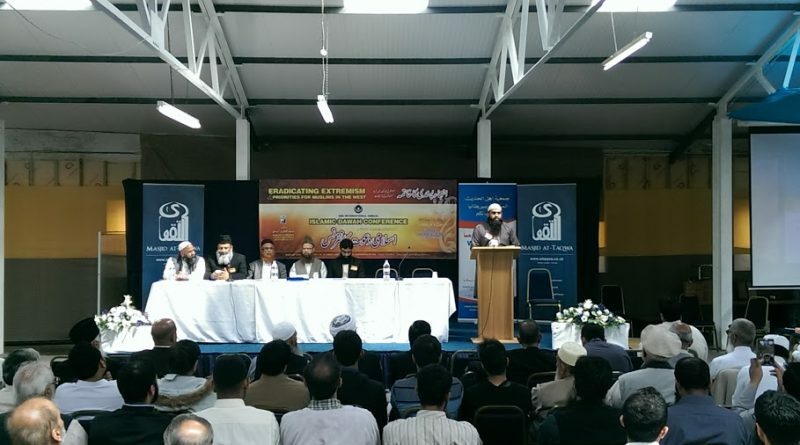 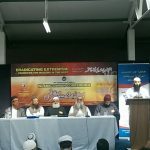 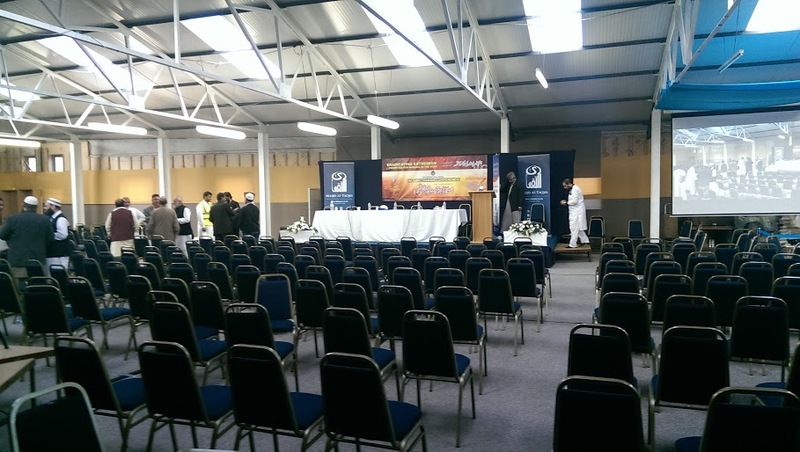 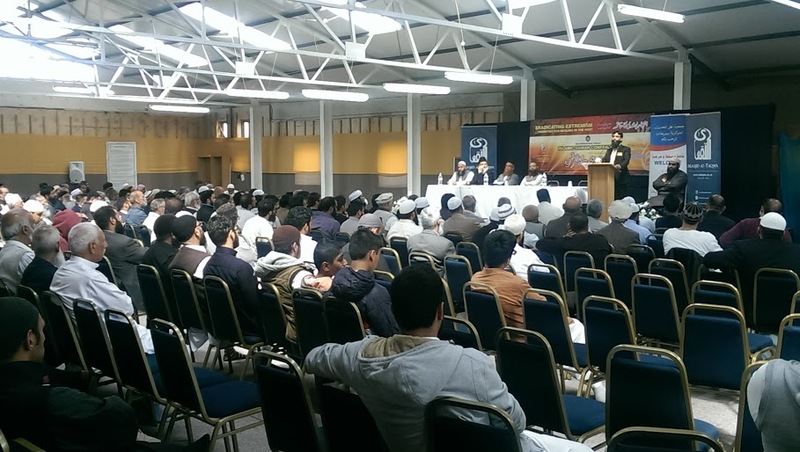 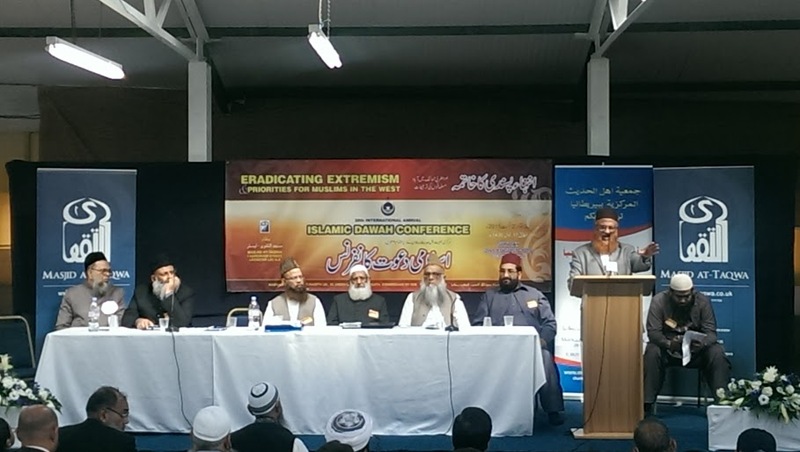 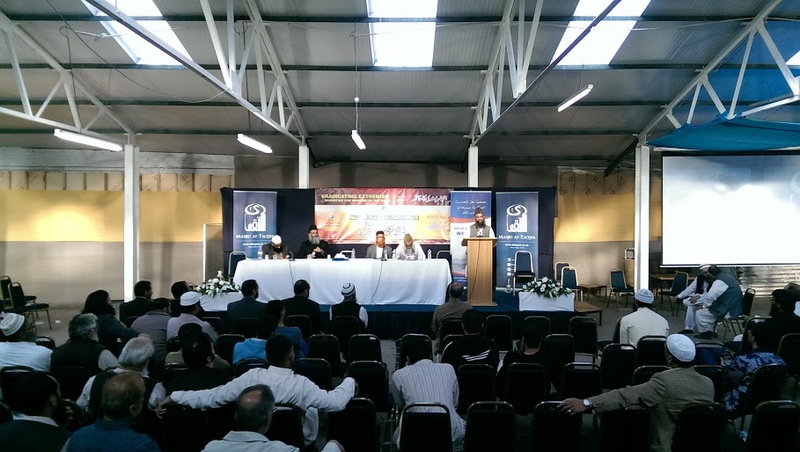 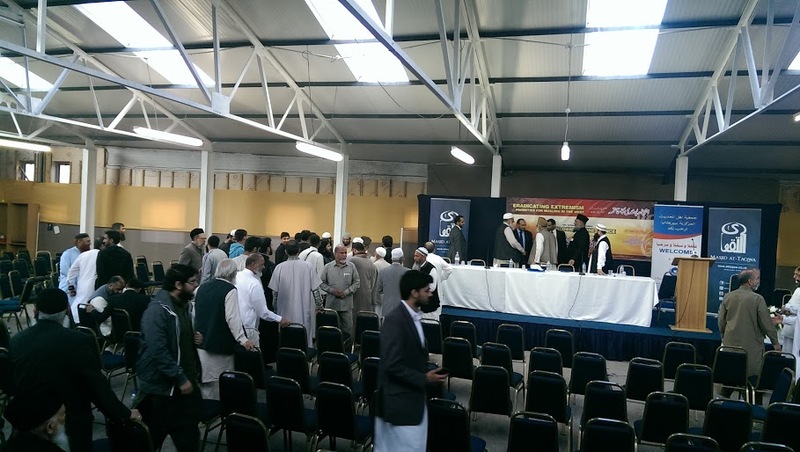 Masjid At-Taqwa also extends its heartfelt thanks to all those who attended the event and Markazi Jamiat Ahl-e-Hadith UK for organising the event in Leicester. 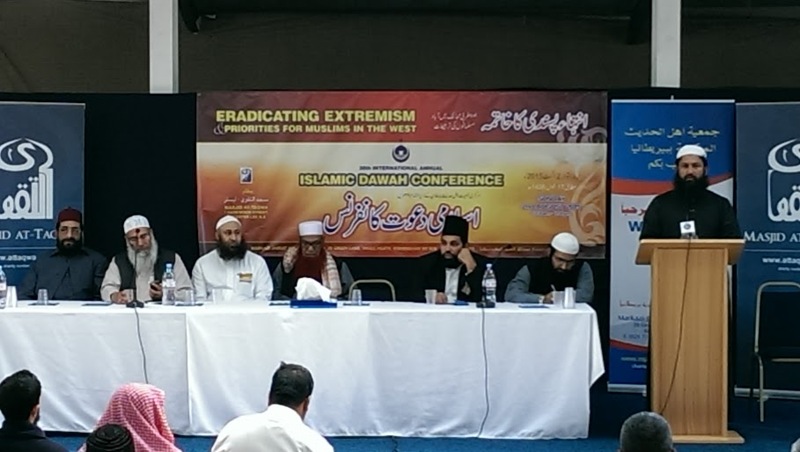 We hope InshaAllah, to once again be a host in the future for this conference. 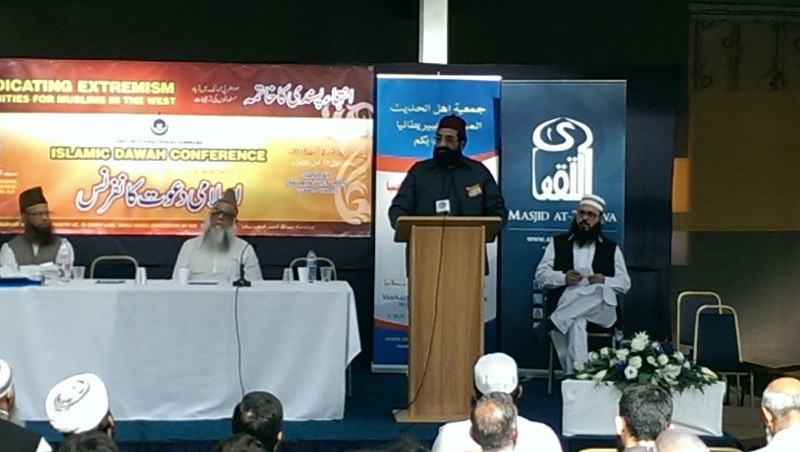 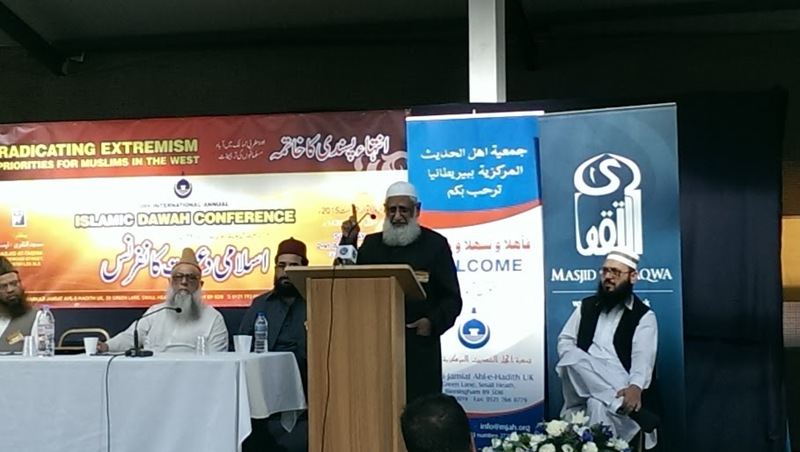 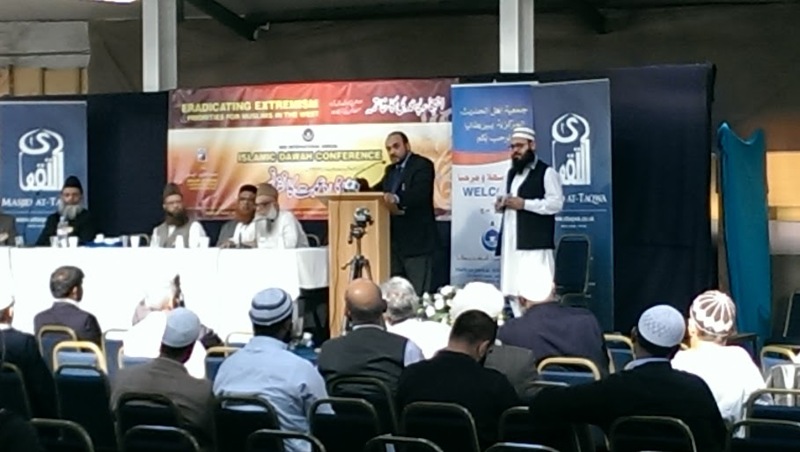 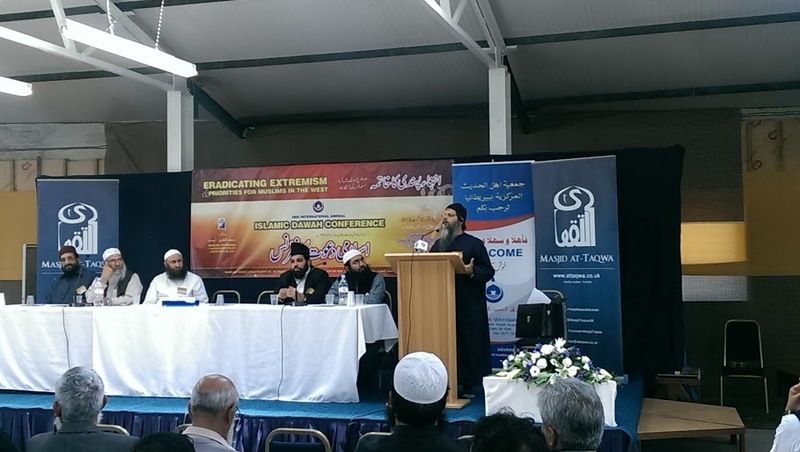 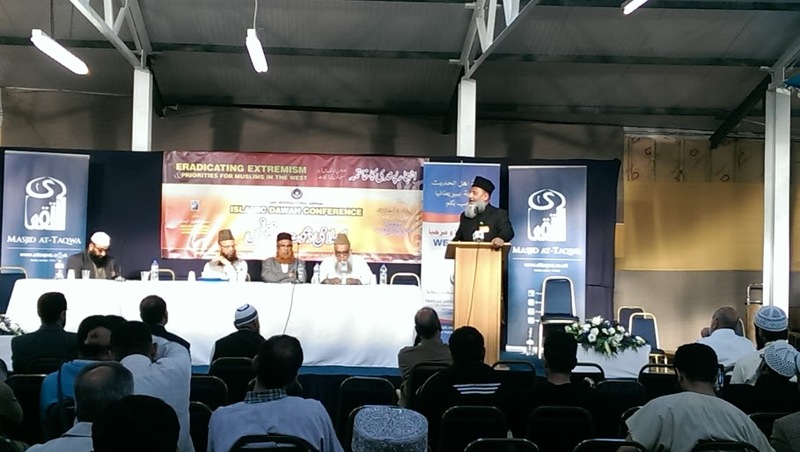 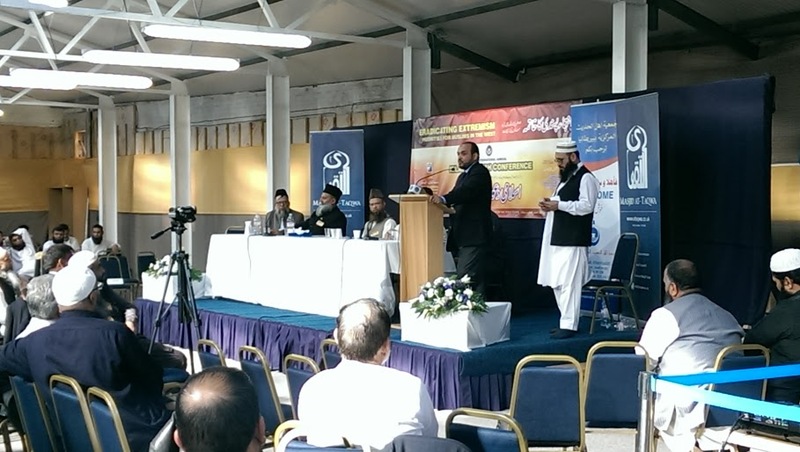 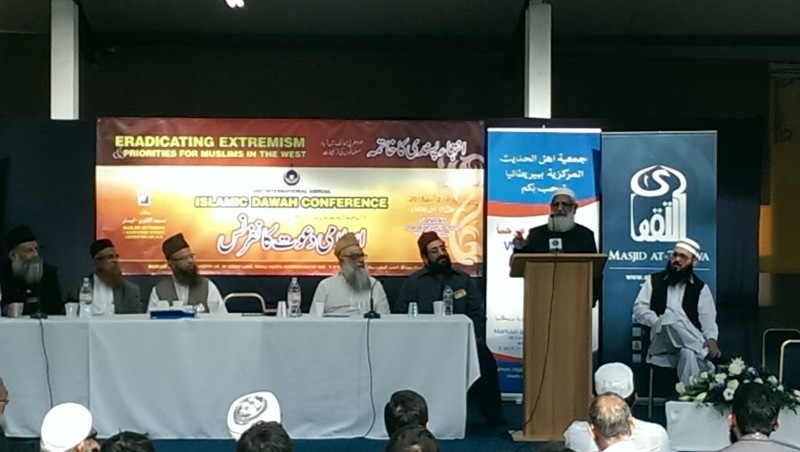 The conference’s audio and video is now available on the website’s multimedia section. 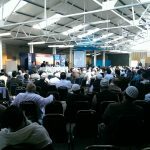 Feel free to listen or watch the event at your own leisure to benefit or remind yourself of the lessons learnt over the course of the day.